Osasbazaar Christmas Gift Story – Making a little girl smile with a cute gift! All the Osasbazaar Client Stories of silver gifts. 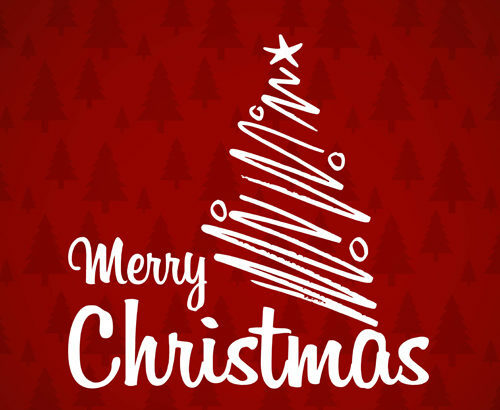 Christmas is a festival that is celebrated across the world. It is the time of the year when everyone is spreading cheer. And it is not limited to race, culture or even religion now. It is celebrated by Christians and non-Christians alike. And we celebrate by making our clients happy. One of our clients wanted to buy something on Christmas for his little 10 year old girl. He said his daughter had everything, but he wanted a gift which will make her happy and teach her something about the habit of saving. 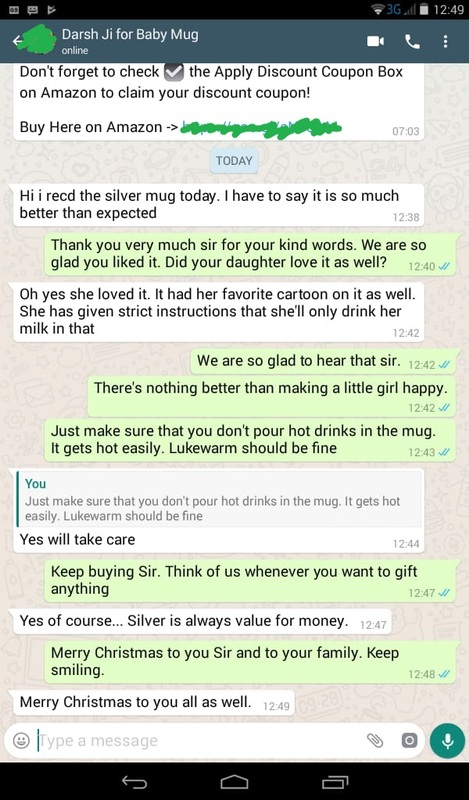 It was a great thought by a smart father and we had the perfect gift; a Silver Mug for baby. In any form silver is an investment. Plus the mug has a cute cartoon character and we were sure the cute girl would love it. Her father liked the idea and bought it from us. She was a fan of chota bheem so we got a silver mug with chota bheem just for her. It took some extra effort but we do as much as possible for clients. We delivered it before Christmas and this is the message we got today morning from the happy client. We are so glad the gift brought a smile on a sweet girl’s face. That is more important to us that any money. Her father also told us that he explained her why he gifted a silver item. It was an investment; it was useful and even after several years of using it she could get most of her money back. She now knows there are things which can be used and kept as investment. Hope she remembers the lesson her father wants her to learn. It’s a valuable lesson for us all. Invest. Save. And most importantly bring a smile. The best gift for Christmas is always Silver.